Naomi focuses on medical negligence matters involving women and is active in cases involving breast and gynaecological issues. 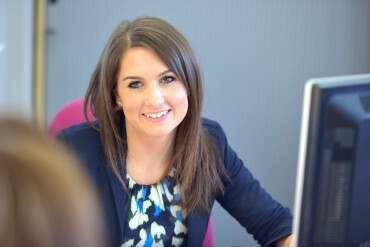 She is also experienced at assisting and supporting families at inquest. Is it right to sue the NHS? Does everyone that has a claim want to sue? If you have experienced any of the types of problem that Naomi talked about with Murf and think that she may be able to help you then please do not hesitate to get in touch. The TSP Clinical Negligence team will be happy to chat through your problem with you, either in person or on the telephone, and this will be completely free of charge. Contact the team here.